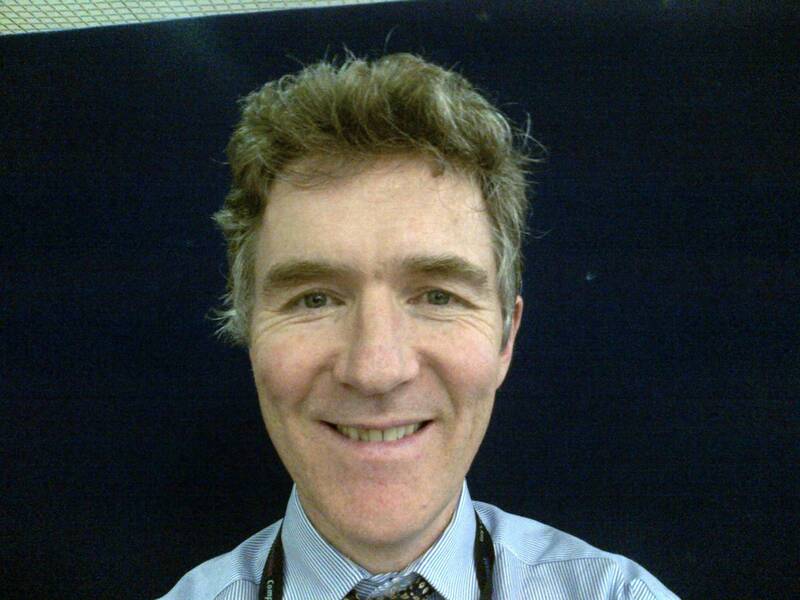 As expert in geriatric and general medicine, Dr Mark Kinirons is enthusiastic about getting older people into a better place regarding their health and wellbeing. Mark has had wide and varied training, which adds value to patients with multiple conditions or multiple medicines or those requiring surgery. He participates in full general medical and old age work in his department and is an expert in memory and falls in particular. Medications in older people, ethics of old age, resuscitation.